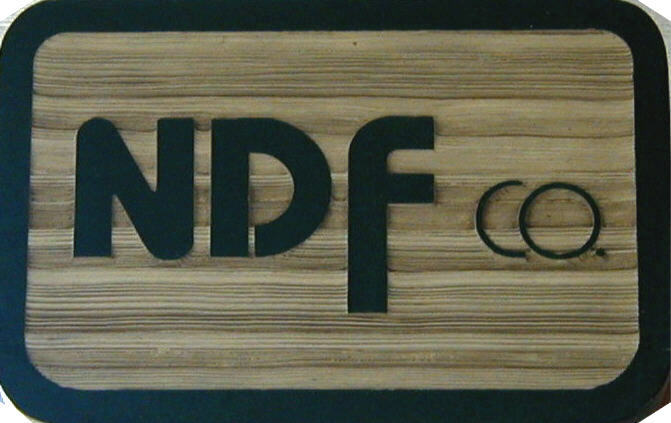 NDF Co. has many forms for use by Kansas County or District Attorneys and Sheriff Departments to reduce the amount of time you and your staff spend preparing routine documents. 2008 Update for Electronic Forms Users! To the best of our knowledge, the Kansas Legislature made no changes in the law which affect the County Attorney forms program. Remember--You are responsible for checking the statutes for any changes in the drop in database. All changes or additions that you have made in your database would be wiped out if we make changes in the update. When you use a set of paper forms, Court headings, case captions and other necessary information is transferred automatically from page to page by carbon paper interleaves. Once you type the first page, repeated information is carried over to other pages. Information that is relevant only to a specific page must be added to that page. All the forms most used by County or District Attorneys are also available as electronic forms. Forms appear on the screen exactly as they will be printed out, and are easy to navigate by tab or mouse click. The program includes a drop-in database of criminal charges for use with the criminal complaint and juvenile offender forms, and a drop-in database of statutory grounds for use with child in need of care forms. Once selected, information from the databases can be edited and also appears immediately in all related documents.